WWE stars Alexa Bliss and Seth Rollins will be appearing at the Wizard World Comic Con in Des Moines, Iowa on Sunday, May 21at the Iowa Events Center. Bliss will appear from 10:00am-1:00pm, and Rollins will appear from 11:00am-2:00pm. More details can be found at this link. 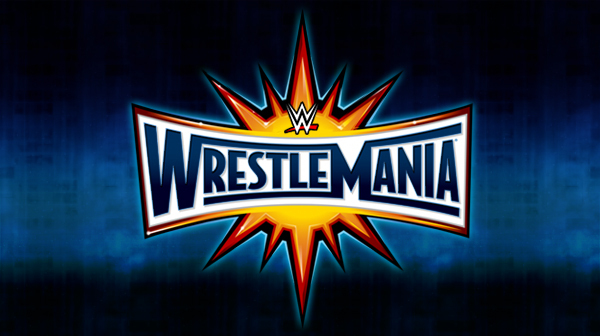 WWE released the WrestleMania 33 DVD and Blu-ray this week, and interestingly, the Kickoff matches are only available on the UK version of the DVD. The Kickoff matches included Austin Aries vs. WWE Cruiserweight Champion Neville, Baron Corbin vs. WWE Intercontinental Champion Dean Ambrose and the 4th annual Andre the Giant Memorial Battle Royal. The UK version of the WrestleMania 33 DVD and Blu-ray will be released on June 5th. WOW – WOMEN OF WRESTLING FIGHTS RETURN TO LOS ANGELES TOMORROW! What: WOW – Women Of Wrestling championship fights return, bigger, more action-packed and more entertaining than ever. We welcome your coverage! Who: LA Lakers President Jeanie Buss and WOW Founder David McLane present crowd favorites like champions Jungle Grrrl and Santana Garrett, tag teams Caged Heat and Vengeful Vixens, newcomers Tawana, The Dagger and Enjay Rima and many more.